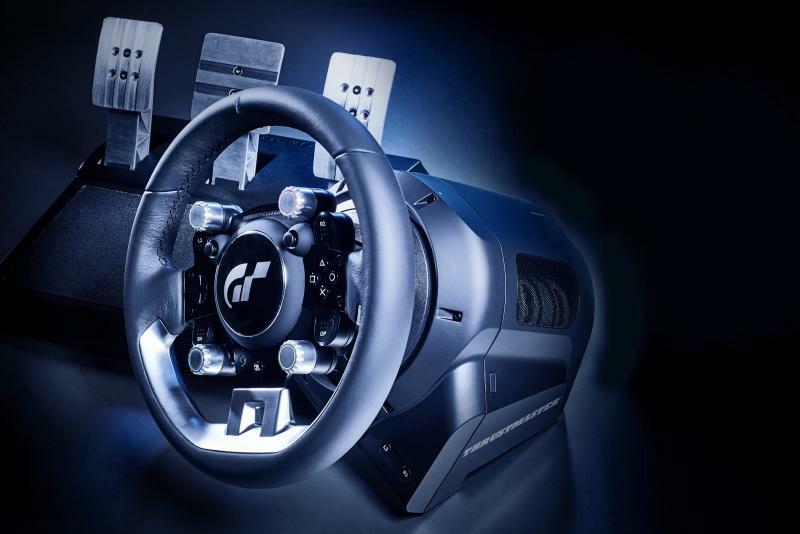 Thrustmaster presents T-GT, the ultimate Thrustmaster racing simulator for Gran Turismo Sport and for future Gran Turismo games. Pro-level drivers will benefit from the unique new technologies to experience all car behaviors and anticipate all track conditions. Novice drivers will enjoy the thrills of a racing simulation in the comfort of their homes. Metal pedals, metal pedal arms and inner structure. Adjustable accelerator and clutch pedals (in height and spacing).